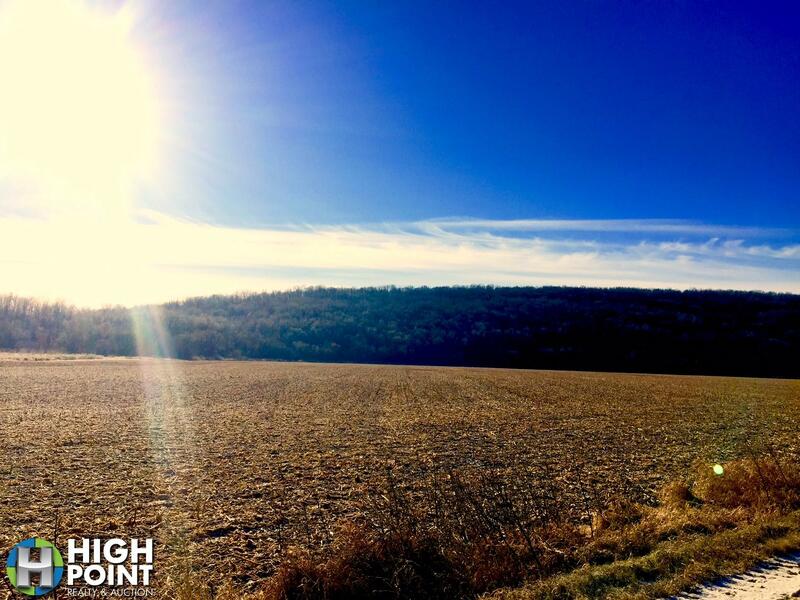 Located in Houston County, Minnesota just outside of Freeburg lays this 114 acres of great tillable ground. This property drains very well and has nice long rows. The property also has several outbuildings including a pole shed which will have a new concrete floor added soon. The property also has gorgeous views for a possible building site. 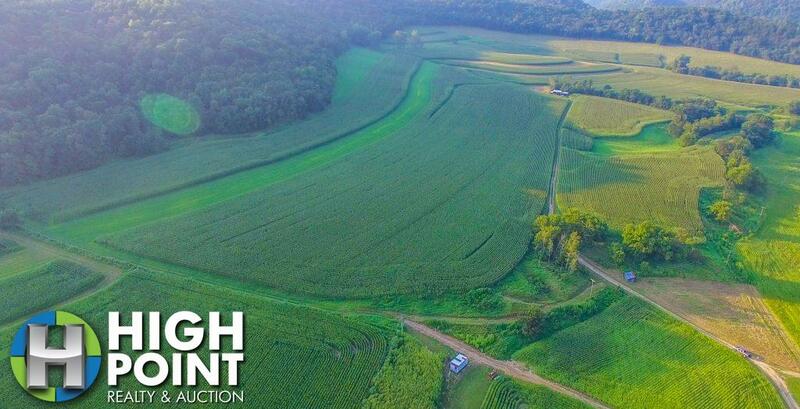 If you are interested in this great investment opportunity or are looking to add another farm to your current operation, contact Minnesota Land Specialist Lucas Mestad at (507)696-6228 or Lucas@hpraa.com. Some photos shown may show neighboring properties. Country living at its finest! 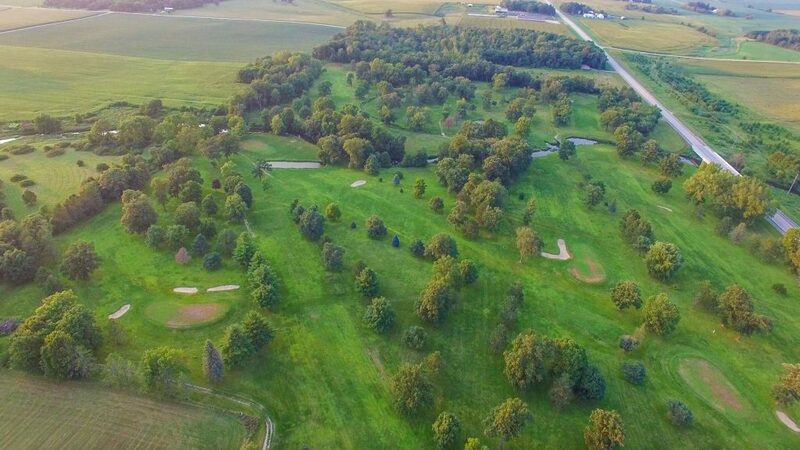 The property is a total of 80 acres with 54.83 tillable that is currently rented, 22.51 acres of hunting ground and 2.66 acres of set aside land for horses/cattle. 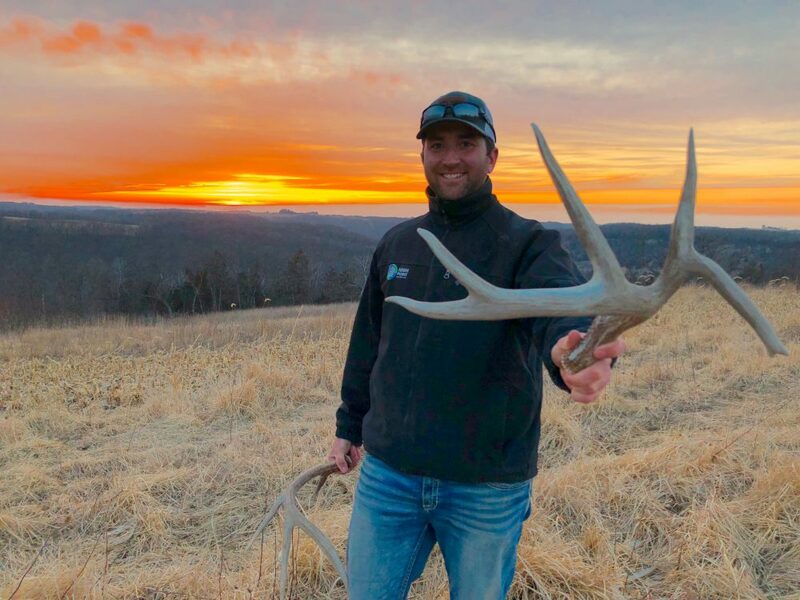 The property features a barn with running water, steel shed, a fish stocked/aerated spring fed pond, 2 small unfinished cabins and woods for hunting where the current owners harvested a 156 inch whitetail last fall! Are you interested in owning your own campground? This parcel is the one you are looking for. There is already electric ran throughout the entire property and there is great access throughout the property. The Root River also runs the north boundary of the parcel for water recreation and fishing opportunities. The property also has 2 pole sheds and 4 storage unit strips for additional income. 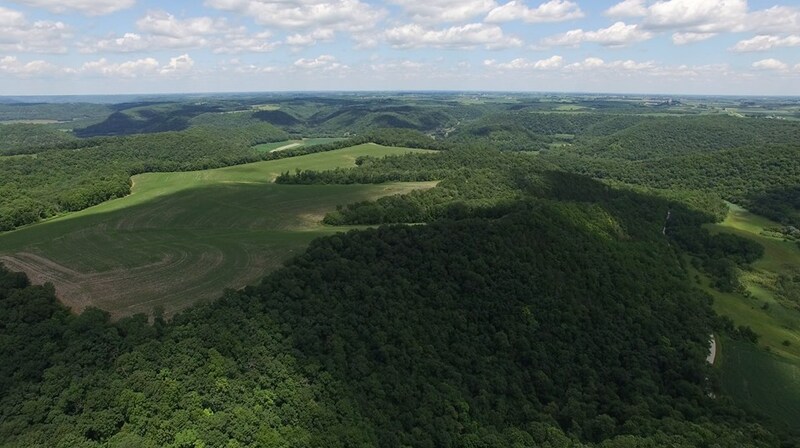 If you are interested in this one of a kind opportunity, contact Minnesota Land Specialist Lucas Mestad at (507)696-6228 or email him at Lucas@hpraa.com. 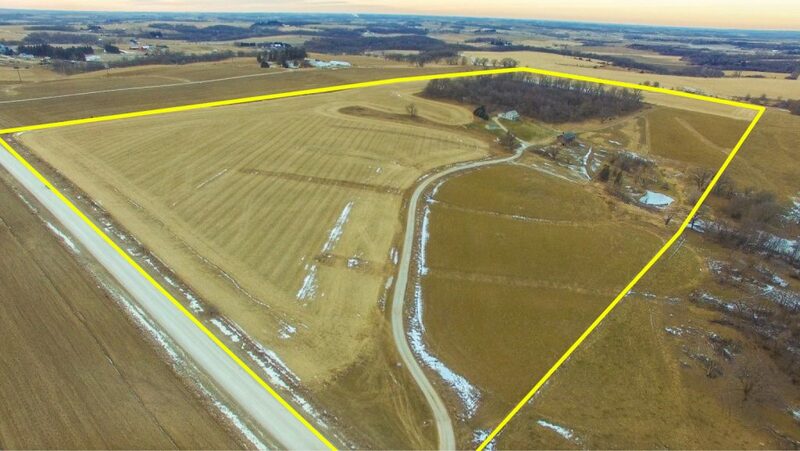 Located in Fillmore County, Mn this beautiful 247.5 acre farm shall be sold at public auction in 5 tracts on Dec 6th. The farm has an excellent overall Crop Productivity Index with most of the soils being the sought after Tama-Downs, Fayette, and Chaseburg Silt Loams with CPI ratings in the 86-94 range. The farm has excellent southern exposure tilt and wide open fields and driveways for large equipment without terracing. The farm also has multiple access points for goo off loading and is located on a good hard surface road for trucking grain. With 203.18 registered crop acres, a beautiful recreational or future building site tract and a well maintained house with many nice out buildings all as options for purchase on this sale there is something for many different buyers. 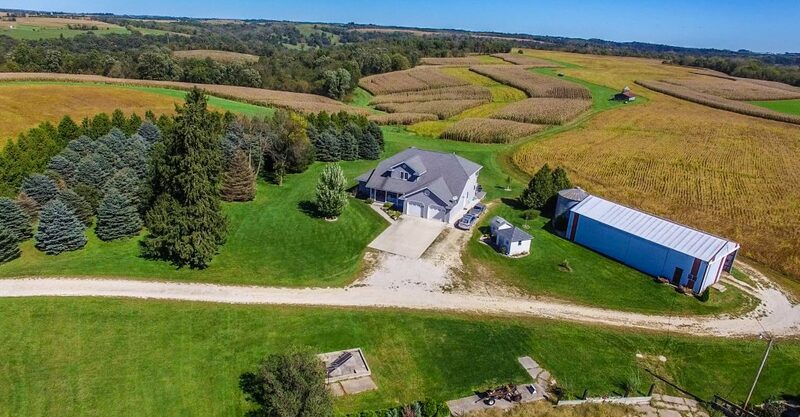 If you or someone you know is interested in purchasing a great Fillmore County, MN farm please request a free Property Information Packet at 507-218-1243 or email sold@hpraa.com. Tract 2- Also an excellent tract of Highly Productive farm ground nearly all tillable. Wide open fields, great crop history, good fertilizer base, southern exposure, and good drainage. 74 acres. 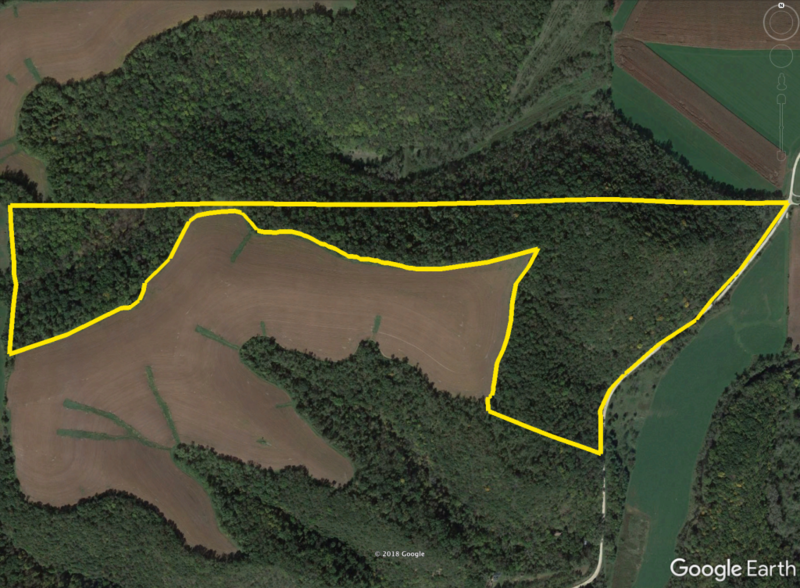 Tact 4- Nice 27 acre tract that is virtually all tillable. The ground is good quality and has a great stand of soybeans on it this year. The tract would be a great combination to any other parcels or an excellent stand alone investment to rent to a local operator. Tract 5- Great 3 bedroom 2¼ bath home with 8 out buildings. The house has been updated and cared for very well in the past. The yard is beautiful and the building are in great shape with nice concrete and electricity. There is also a small functioning grain bin and 2 above ground fuel tanks. There are two open house dates below however if you need a private showing outside of those days please feel free to ask to schedule. 5 acres. 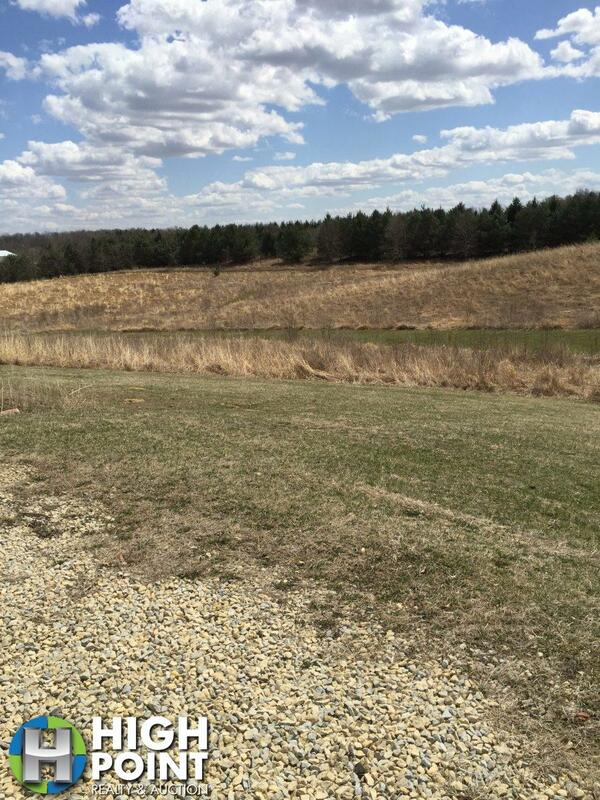 Very nice, approved building site just 20 minutes to Rochester, MN. Beautiful scenery with plenty of wildlife. Room to spread your wings and build your dream home. 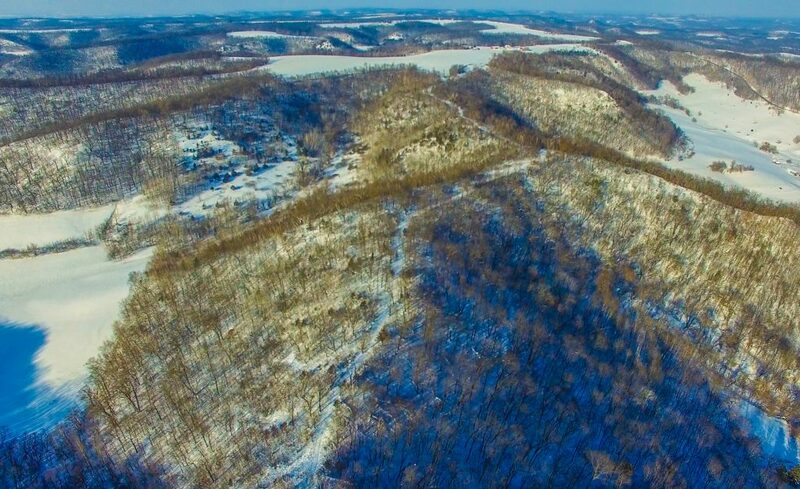 “The Rose Farm“ If you have been looking for an opportunity to expand your farm operation or invest in a farm with beautiful views, big bucks, water access, wide open tillable ground, diversified income, or a place to build a home or cabin this is one to check out. 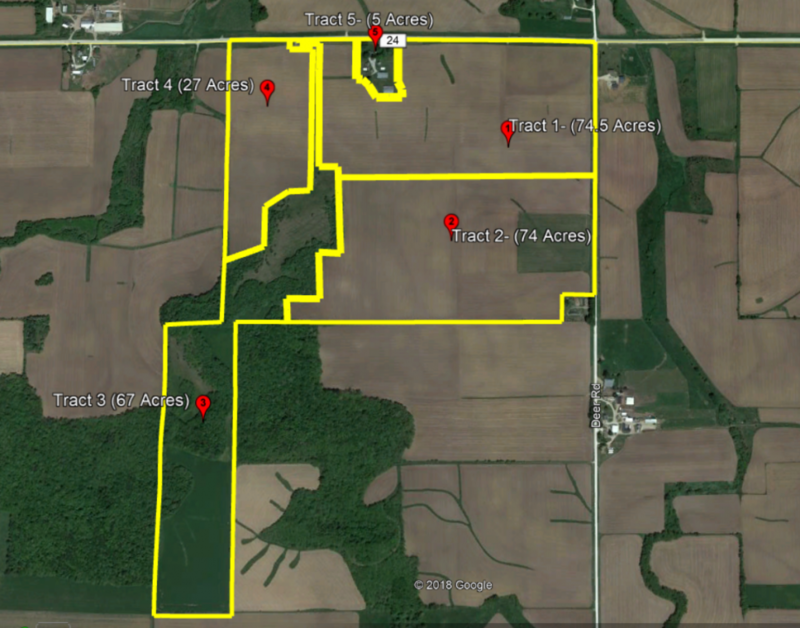 This 246.06 acre farm will be offered in 4 tracts at public auction for you to bid as you see fit for the following opportunities individually or as an entirety on March 1st 2018. 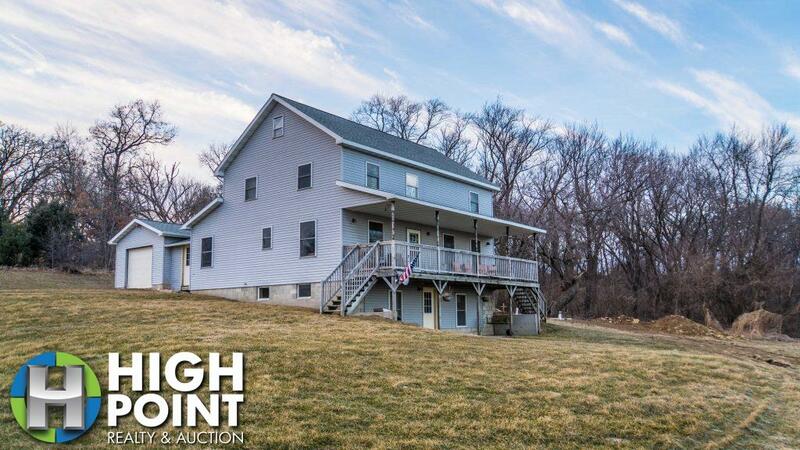 (off-site) The land is located on a good road in the NE Iowa Driftless hill country a short drive to Monona, IA, Lacrosse, WI, Waukon, IA, Lansing, IA, Decorah, IA or SE Minnesota. Tract 1 consists of 128.5 acres (113.2 tillable). This tract offers great exposure and drainage to the tillable ground with good established waterways, soil conservation buffers, and wide open fields for large equipment. The timber consists of Walnut, White and Red Oak, and Shagbark hickory for the most part. 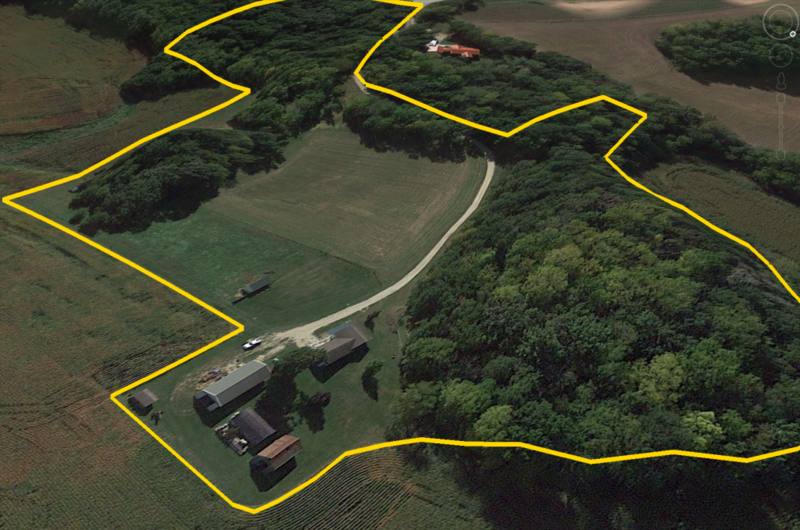 There is also a couple really nice spots to deer and turkey hunt if you would want to do that on the property. 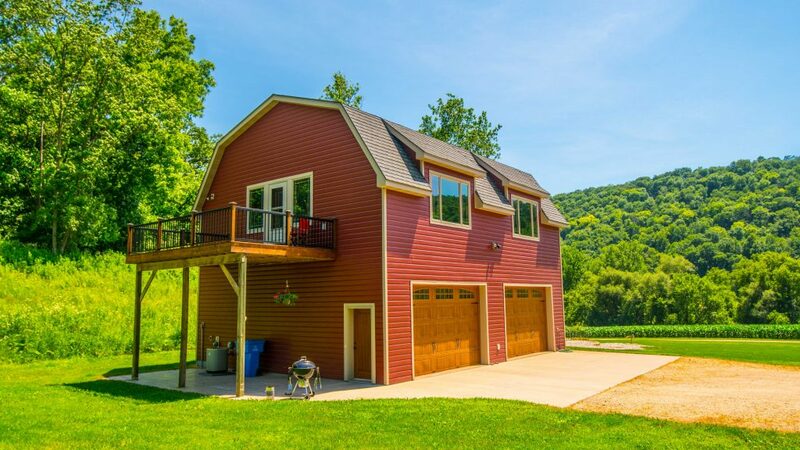 The access to the farm is very secluded with an established 2 rod access easement. Tract 2 consists of 57 acres of southern exposure central bluff timber ground with a nice spot to build. This tract is loaded with deer, turkeys, and morel mushrooms due to its warm southern exposure, cedars, elms ridgetops, and open grass. This tract has electricity running to the old building site as well as a good place to park a camper or farm equipment next to the 2- 10,000 bushel bins or up the bluff near the natural spring. The two bins rent for $180/mo and are fully functional. Tract 3 is 44.5 acres (40 tillable). 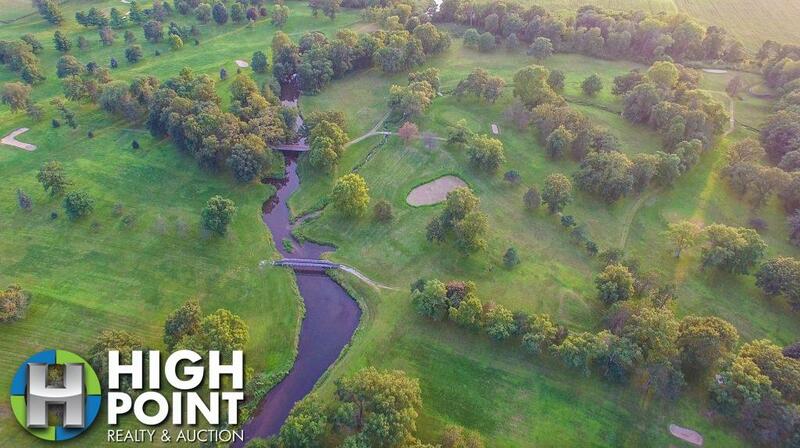 This tract offers high quality, flat, wide open tillable ground with water access and a few trees along the bank. The property shall be surveyed to the center of the creek in the event it sells in multiple tracts. 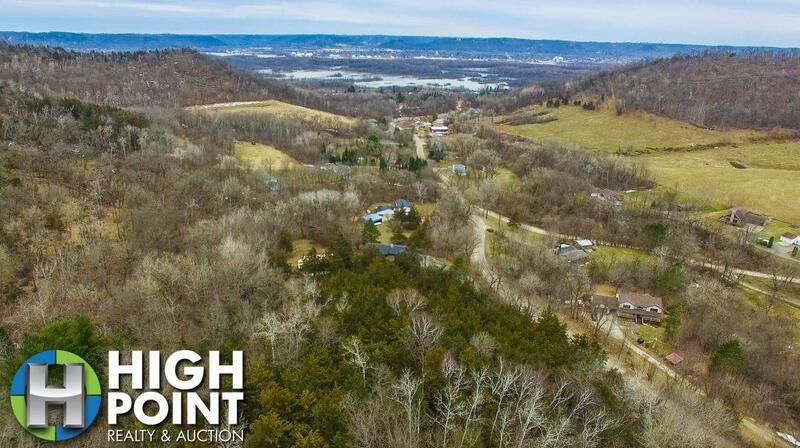 This would be a very good investment grade parcel and very easy to farm or rent. Tract 4 consists of 16 acres with an owned gated access. This tract is in an excellent location for a hunting tract and may be an affordable piece of ground in a big block of timber. This tract has great river access with hardwood northern facing timber and offers a great secluded get away or place to launch a kayak. For more information on any of the available tracts from the “Rose Farm” please call or email request a free Property Information Packet at 507-218-1243 or Cindy@hpraa.com. You may also contact Northeast Iowa Land Auctioneer Jacob Hart directly at 507-259-1065 or email Jacob@hpraa.com.